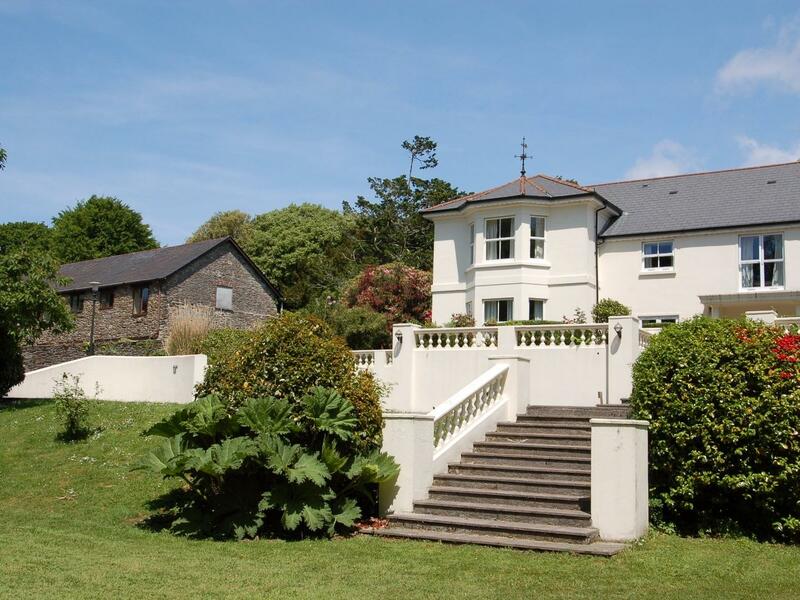 West Vane is situated in Modbury in Devon and is not achild friendly self catering property where and linen is not provided and towels are not provided, West Vane is non smoking and is a 2 bedroomed self catering holiday home in Modbury that sleeps 5 with 1 bathroom. Information for Millers Loft that does not allow pets, a holiday let that is set in Modbury in Devon that sleeps up to 4. 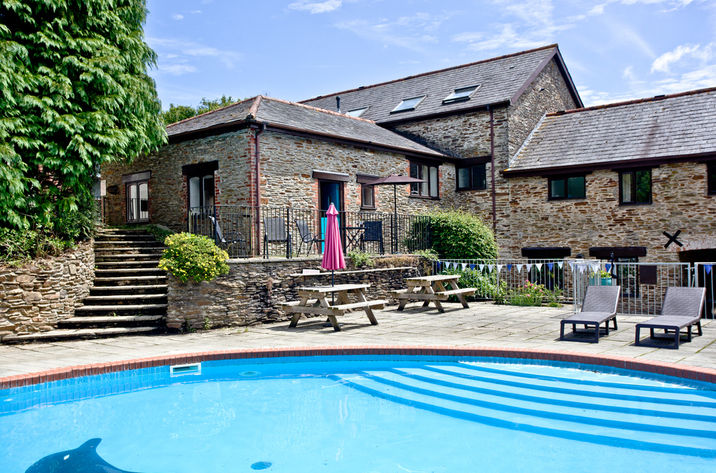 Set in Modbury, Coombe Farm does not allow pets and is a grand holiday cottage in Devon and accommodates 12 individuals. 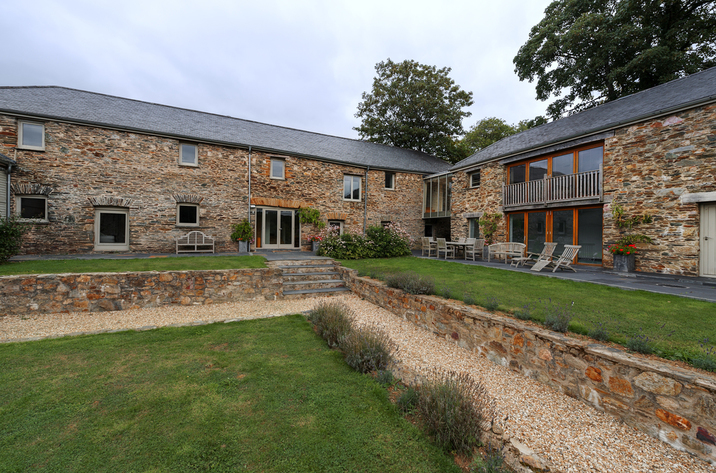 Sleeping 2 guests in Modbury, Vine Cottage is set in Devon and this home does not take dogs. 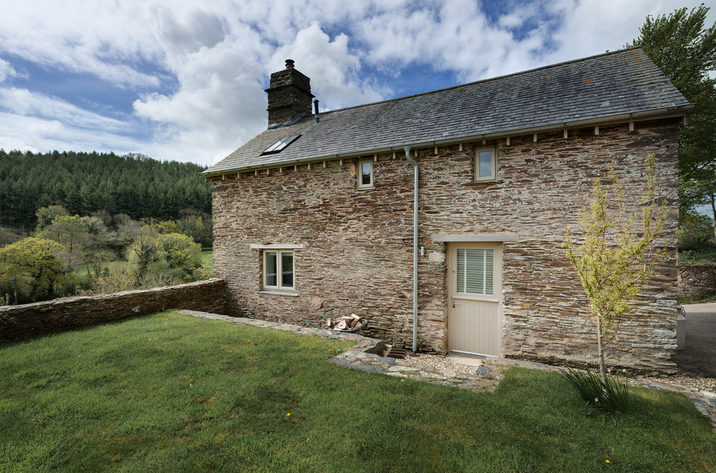 Key information for Waterfall Cottage that does not accept pets, a holiday home that is located in Modbury in Devon that sleeps 4. 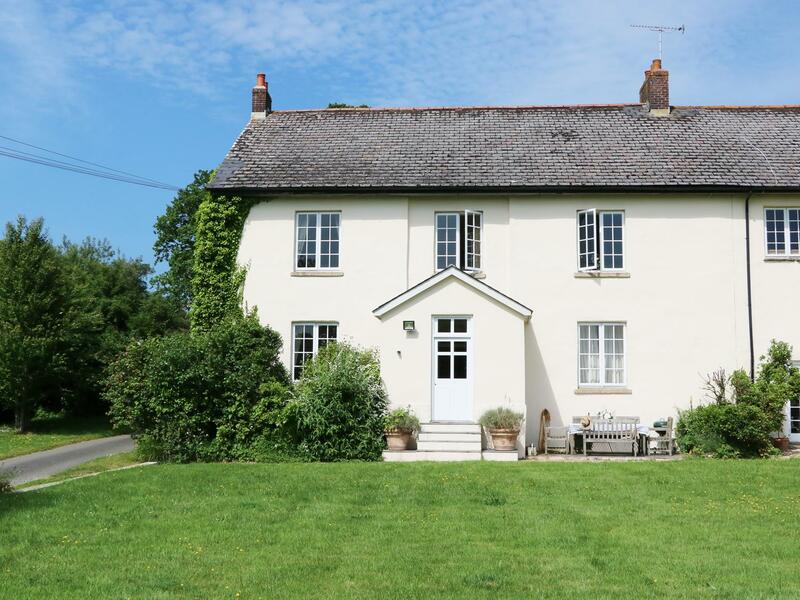 Heathfield Down Farmhouse is a big and spacious self catering property in Modbury, Heathfield Down Farmhouse has 6 bedrooms.